This home is in immaculate shape. 4DB|2BA|1HB and an office! Corner lot. Massive garage. Screened in balcony. Newer Roof, HVAC and water heater. 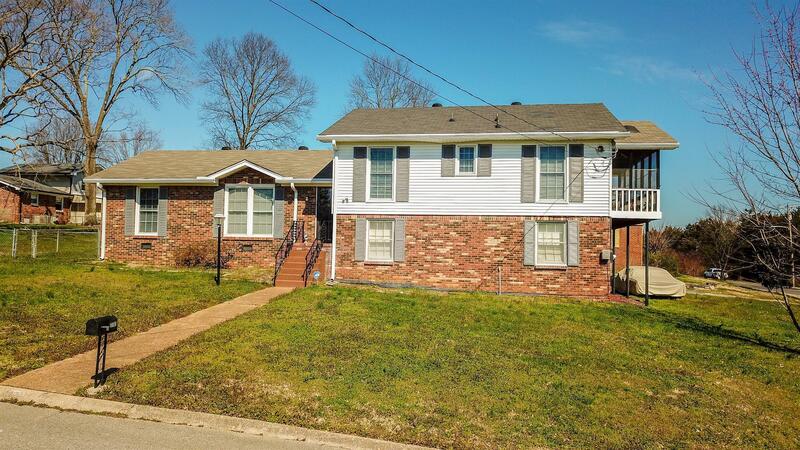 Minutes to multiple boat ramps and Percy Priest lake. Very spacious and priced well! Buyer to verify all pertinent information.